The A-frame pusher was a popular flying model in the early decades of the 20th century. 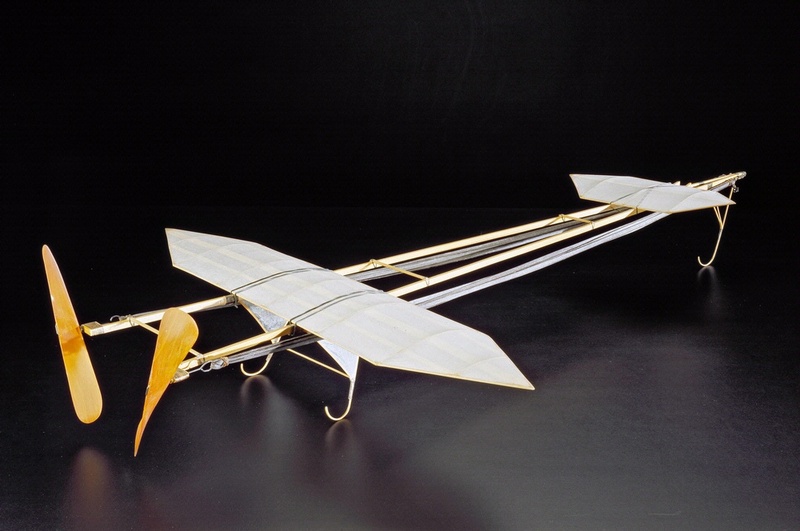 Cecil Peoli designed his rubber band–powered A-frame pusher flying model as a teenager in 1911. The design was popular among modelers and the Ideal Model Aeroplane and Supply Company of New York sold the popular racer design as a construction kit from 1912 until the early 1930s. Find out more about Cecil Peoli Racer.